Hey everyone, it’s August 12th and it is time for brushing your tech factor. Let’s begin with the week’s tech news. 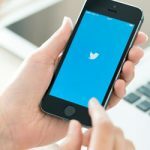 This week’s news includes Microsoft’s next iteration of Windows 10 Update, Russia fining Google for pre-loading apps on Android, Tesla’s Autopilot, Adblock Plus beating Facebook’s new restrictions, Microsoft’s latest acquisition and following the weekly trend, your favorite piece, the new Pokémon Go update. The Anniversary update to Windows 10 was released only a few weeks ago and the company is already head over heels for the operating system’s next iteration. 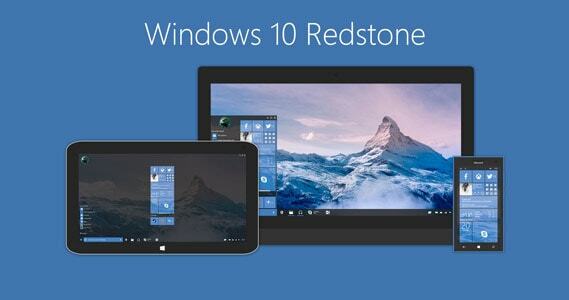 Codenamed “Redstone 2”, the update may coincide with Microsoft’s hardware updates to Microsoft Surface Pro and Surface Book devices. The internal builds are already out for testing. The new blog post details not one but two feature updates coming to Windows in 2017. The second update, “Redstone 3” would be the more significant of the two and will arrive later in 2017. The Anniversary update marked the second big update to Windows 10 since the launch, and it looks like Microsoft is all set to release two big updates per year for Windows 10. 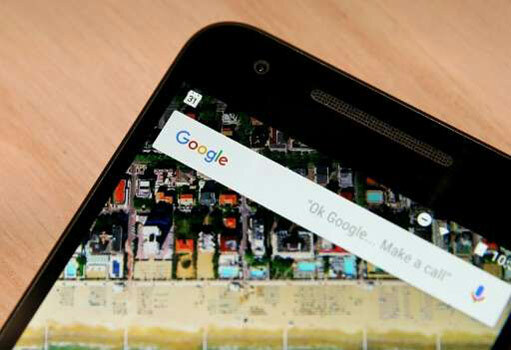 Google has been fined for requiring phone manufacturers to ship devices with Google apps pre-installed. The fine of $6.7 million, however, small it may be for a company like Google, is an indication of the state of affairs between Google and Europe. The complaint was filed by Yandex, a domestic search engine serving Russia. Google may be big globally but it faces a tough competition in Russia by Yandex, which has 60 percent of the total market. The majority of the phones sold in Russia are Android based and shipping Google services along with those devices is quite obvious for Android. This only looks like a situation waiting to get worse for Google. Tesla’s Autopilot is one of the great things that have happened in recent years to autonomy. And the system is only going to get better. According to a report from Electrek, the Autopilot platform is getting new sensors. The new system is said to have 4 more radar modules in addition to the current front facing radar. The report doesn’t confirm when will the company roll it out. 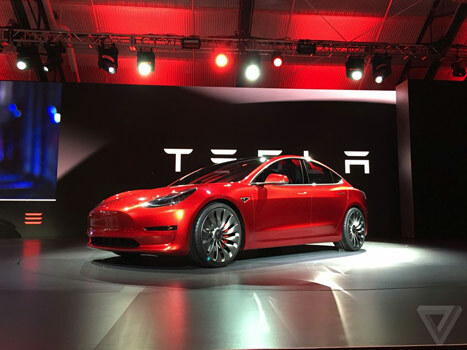 Tesla denied commenting on the news but didn’t decline the speculation altogether. The Autopilot is going to get an update with the new onboard software suite. 2 days ago Facebook rolled out a new form of ad that blends in with a user’s news feed making it difficult for ad blocking software to distinguish between regular posts and ads. 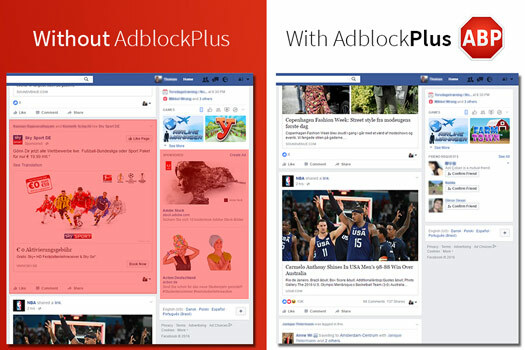 Adblock Plus, the leading ad blocking software/extension has already found a way around the restriction and anyone with the latest version of the extension will be able to remove ads from the news feed and the sidebar. Facebook made a statement regarding this and said it’s bad for users as the ad blocking software are not just blocking ads but other posts from pages as well. The solution may be imperfect but it’s still bad news for Facebook as it introduced the new ad format only days ago. This is the sort of battle that’s always on between advertisers and ad blocking software. 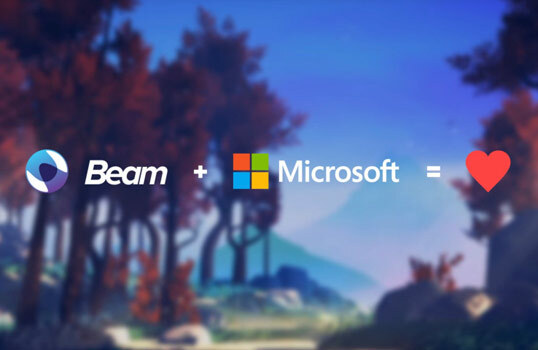 Microsoft has acquired Beam, a Seattle-based interactive game streaming service. Beam lets viewers play along with the person streaming the video. Beam has a model which is very different from something like Twitch which is mostly passive. Players interacting through Beam can directly the play of the person. Beam will join the Xbox team of Microsoft. Beam launched at Tech Crunch Disrupt NY 2016. Beam finds use in the Xbox ecosystem as the company is investing more than ever on making the experience great for users. The deal is however, undisclosed as of now but it’s worth noting that Beam had raised $420,000 in seed funding. You can imagine how useful Beam can be in a game like Minecraft. Last week we covered how Niantic screwed up big time by removing the three footsteps tracking system for Pokémon Go and pissed off all of the users. They probably learned a lesson and have come up with a new feature dubbed Sightings. The new system fixes a lot of confusion that was earlier present with the footsteps feature. Sightings work with a much higher refresh rate. So the possibility of actually catching one is higher than ever. 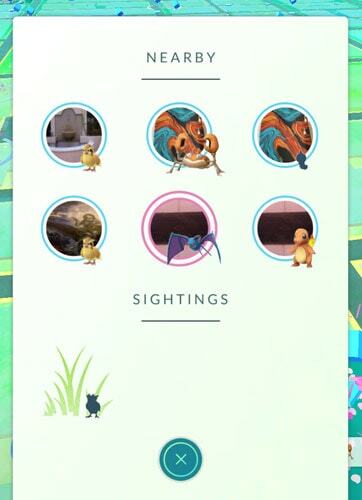 Pokémon no longer appear in any order, which is a big difference compared to the old tracker where the closest Pokémon appeared on the top. It is worth mentioning, however, that this is not a permanent situation, Niantic is testing out the new tracker in select markets only as of now, but the move is certainly an attempt to calm down the users aggravated over the demise of the three footstep mechanism. New feature in Pokemon Go. Yay! so excited! It’ll be way much useful. Awesome post again! Techlila keep up the good work sir. You are doing awesome.